30' ARTICULATING BOOM. DC POWERED WORKING HEIGHT 36'. MAX HORIZPNTAL REACH 21' 5 ". 3' 10" WIDTH. 16'9" LENGTH STOWED. 500 LBS. LIFT CAPACITY. WEIGHT 14170. 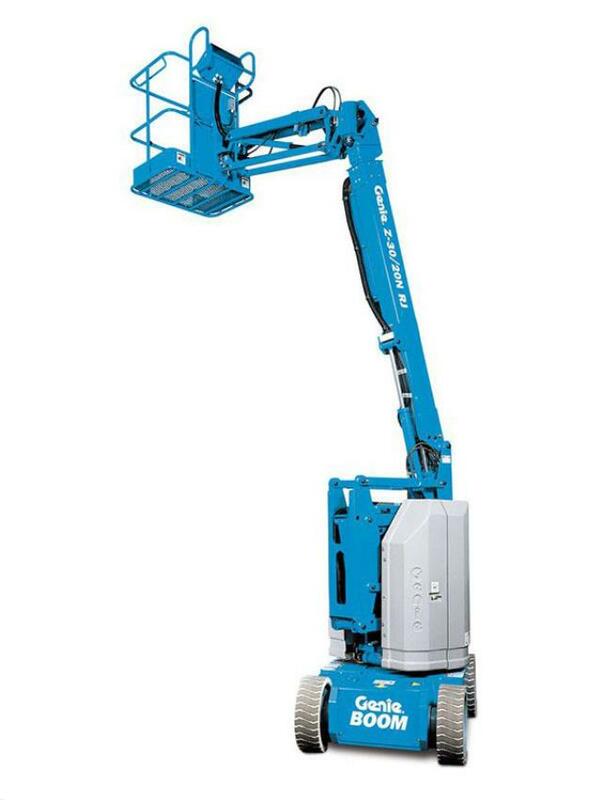 * Please call us for any questions on our lift boom art 30 foot dc rentals in Tualatin and Eugene, serving the Portland Metro area, Eugene/Springfield Metro area, Oregon, and SW Washington.